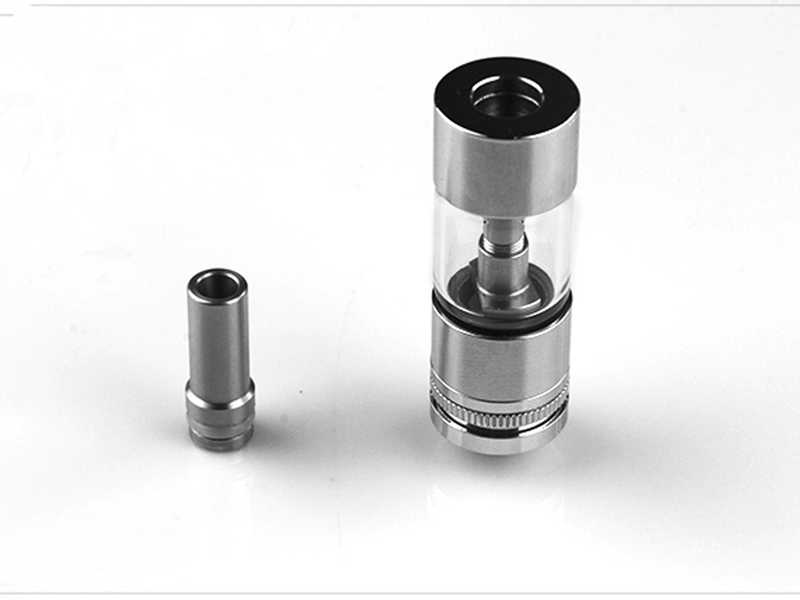 Clearomizer uses a wicking system to bring the e-liquid up to the heating coil. 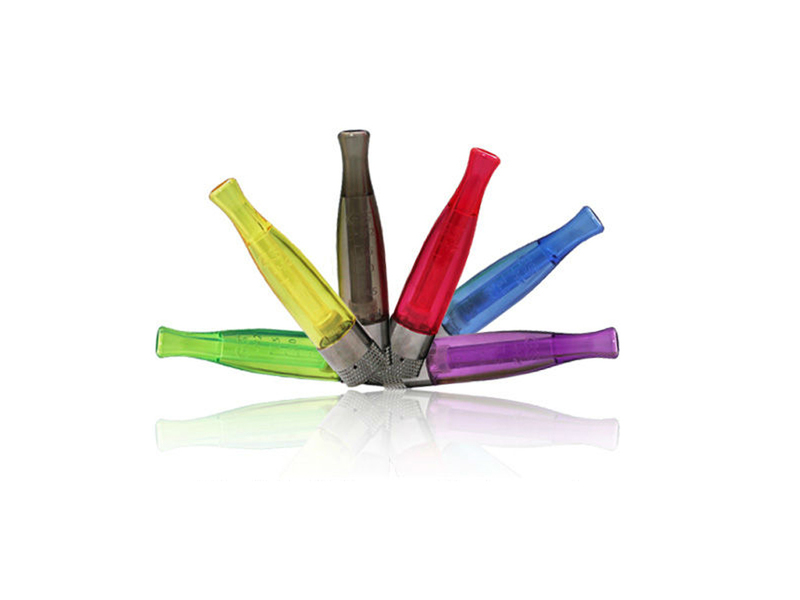 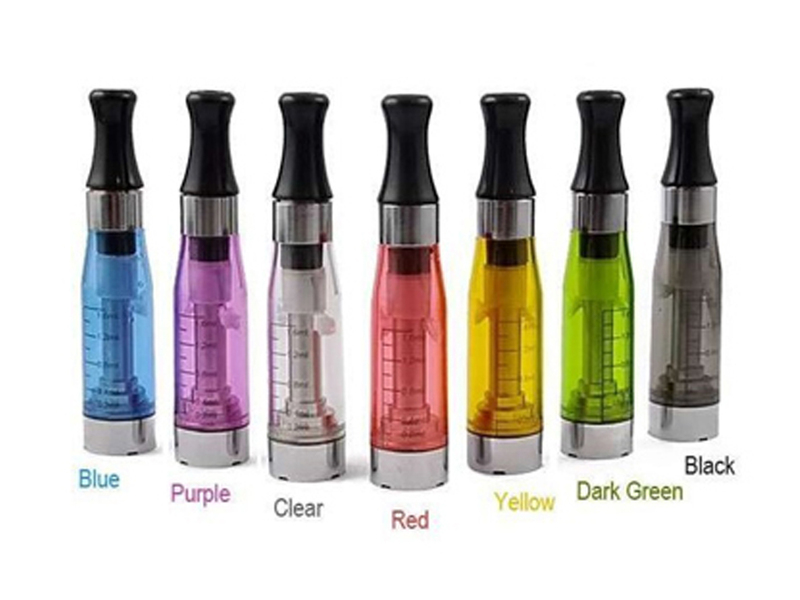 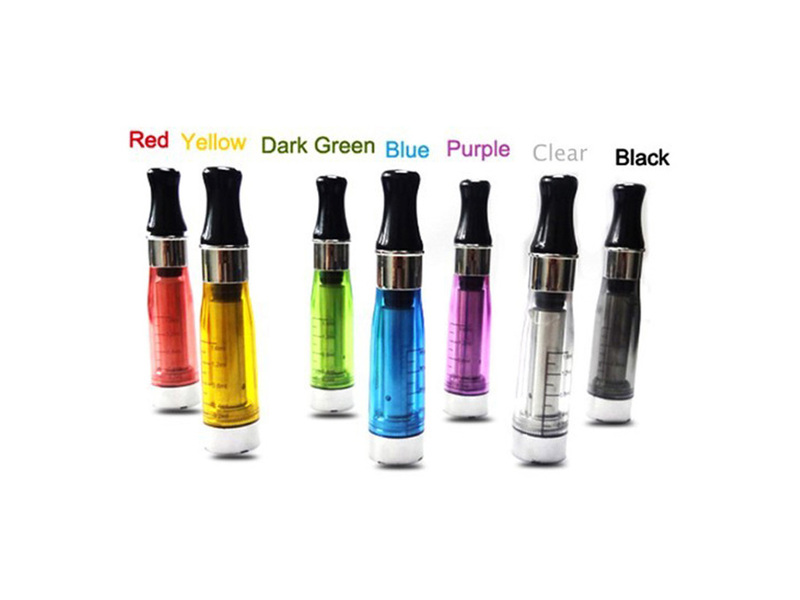 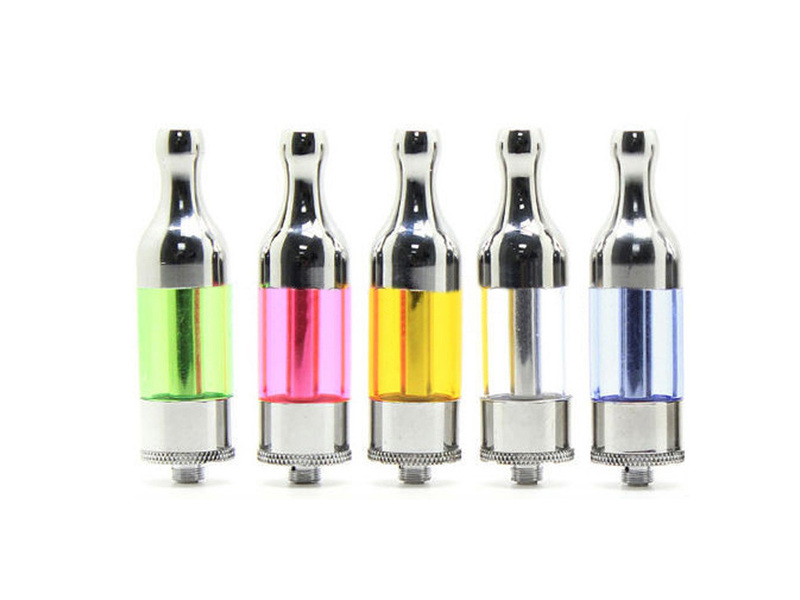 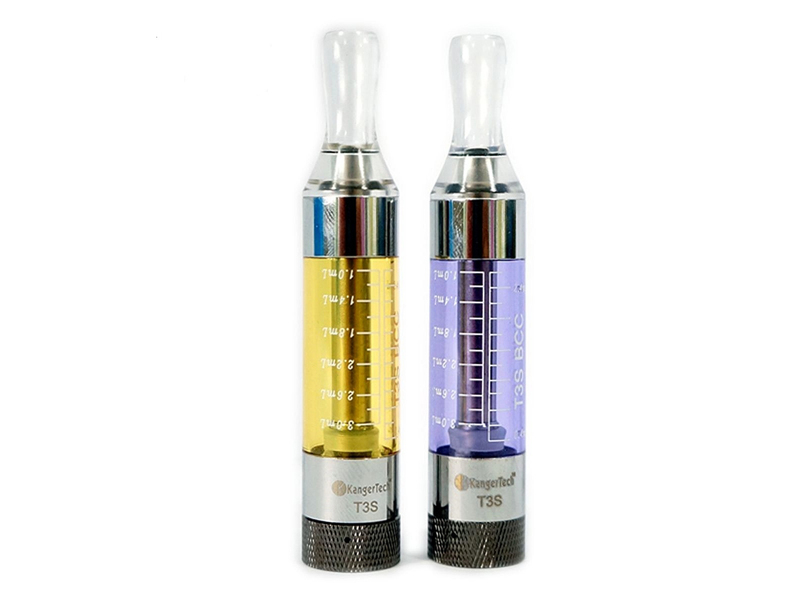 They are made With TRANSPARENT colors, so how much E-Liquid is still in the clearomizer tank is easily to be seen. 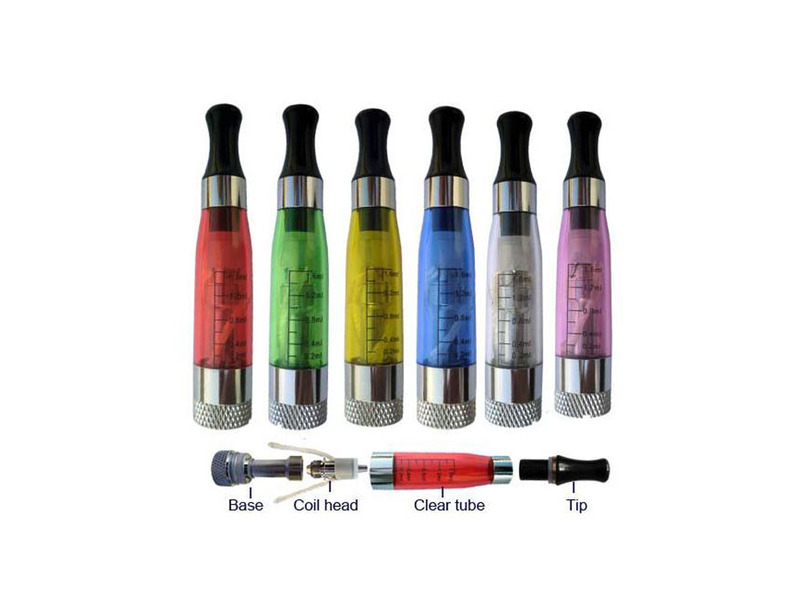 It is very important to help avoid burnt taste that comes from letting your cartomizer go dry. 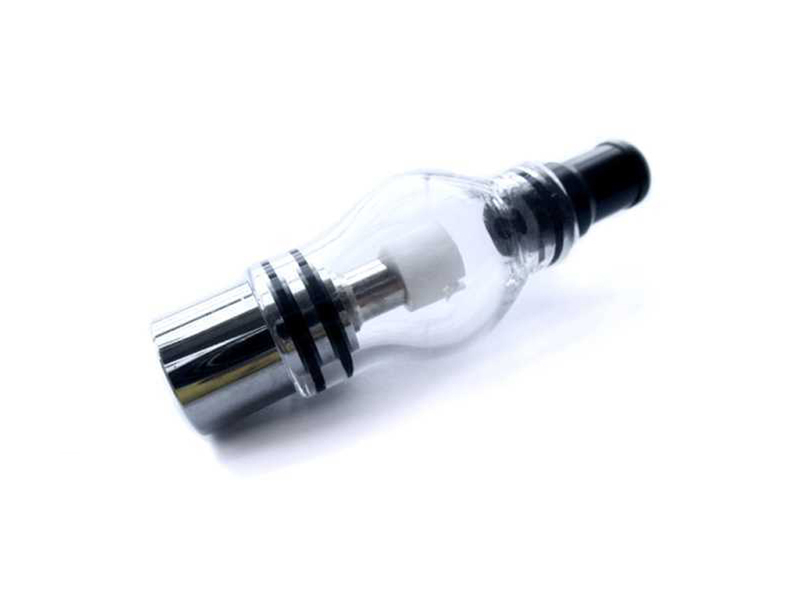 It is easy to clean, and Clearomizers are generally larger than a regular cartomizer, which means you aren't constantly refilling. 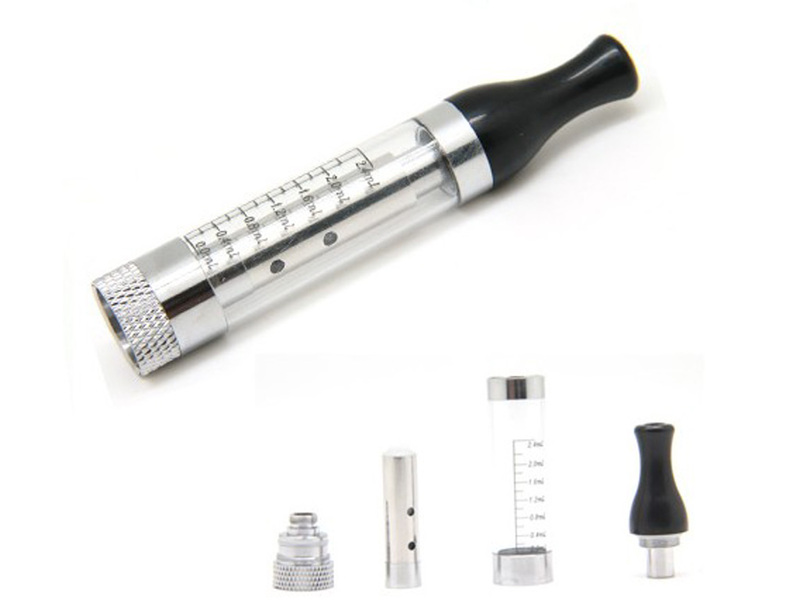 And now it's been made even better. 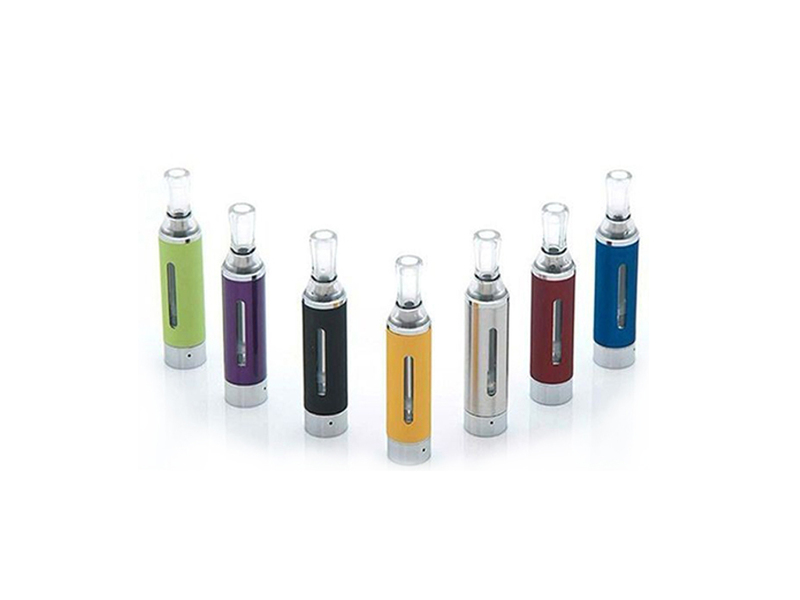 If you’re looking for the highest quality e cig tanks, we have a wide variety to choose from that come highly recommended.